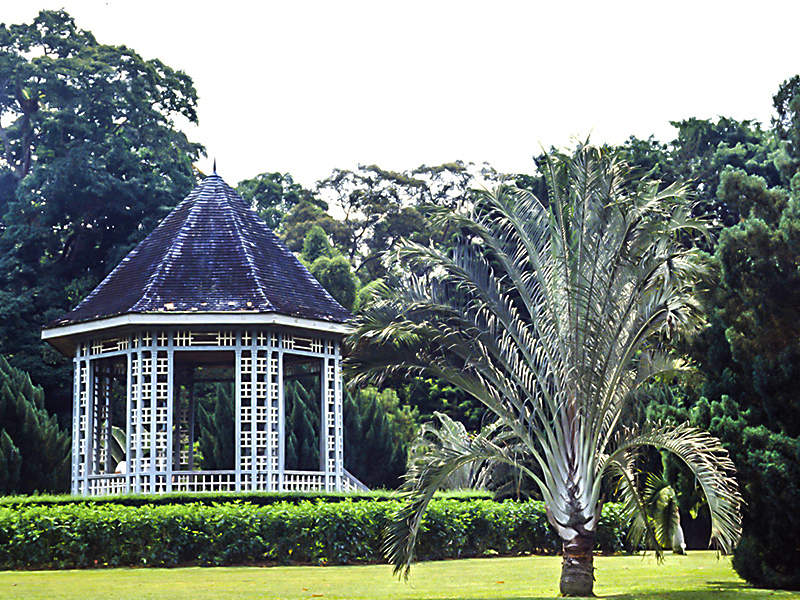 Sir Stamford Raffles founded the precursor to Singapore Botanic Gardens in 1822 when he started the The Botanical and Experimental Garden at Fort Canning. 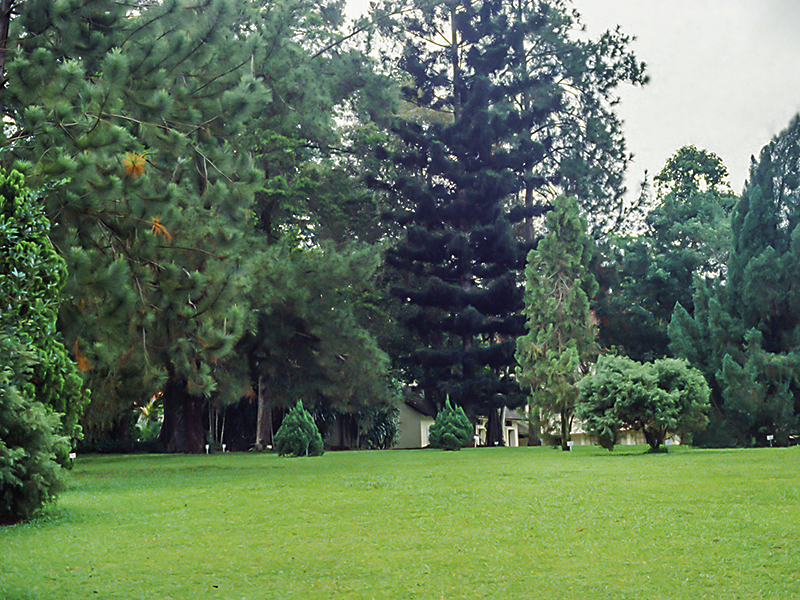 The gardens at the present site were initiated in 1859. 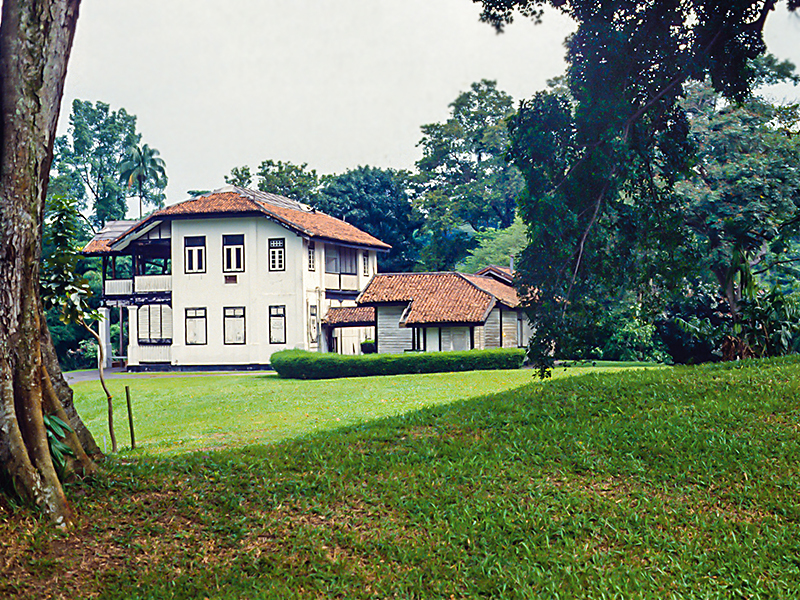 Singapore Botanic's involvement and influence made it possible for the production of Para Rubber (Hevea brasiliensis) to bring much prosperity to East Asia in the early 20th century. 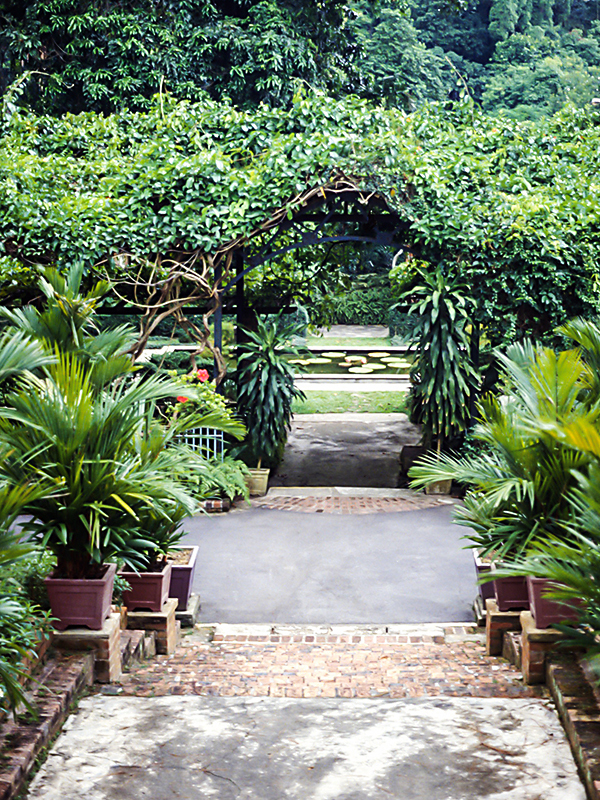 One important feature of the gardens is it's orchid breading and hybridization using state of the art techniques. 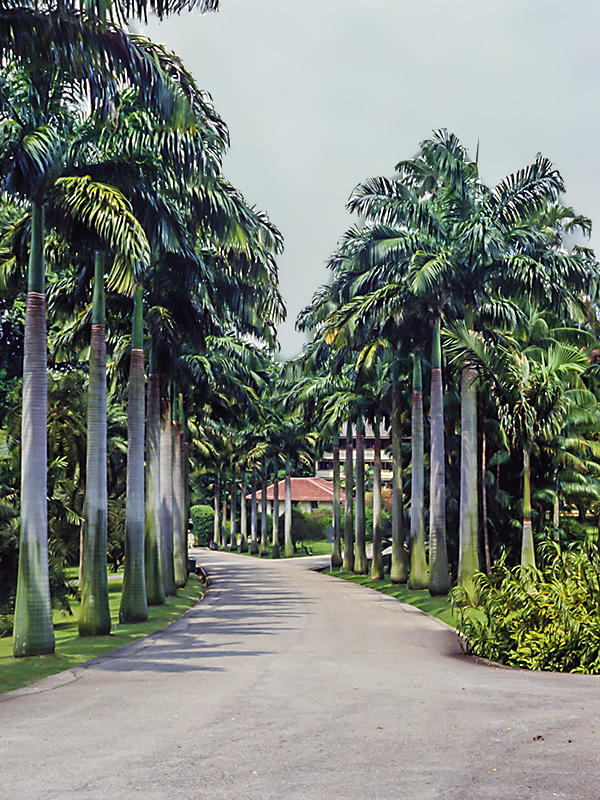 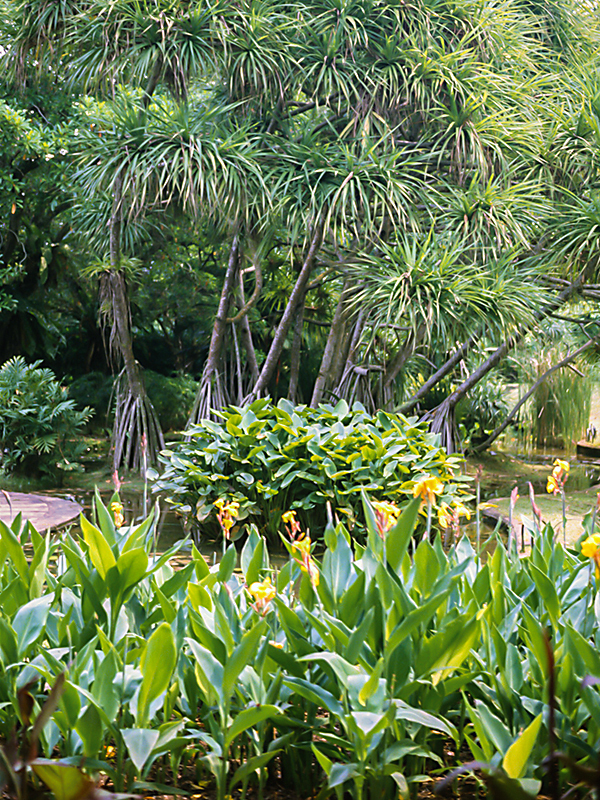  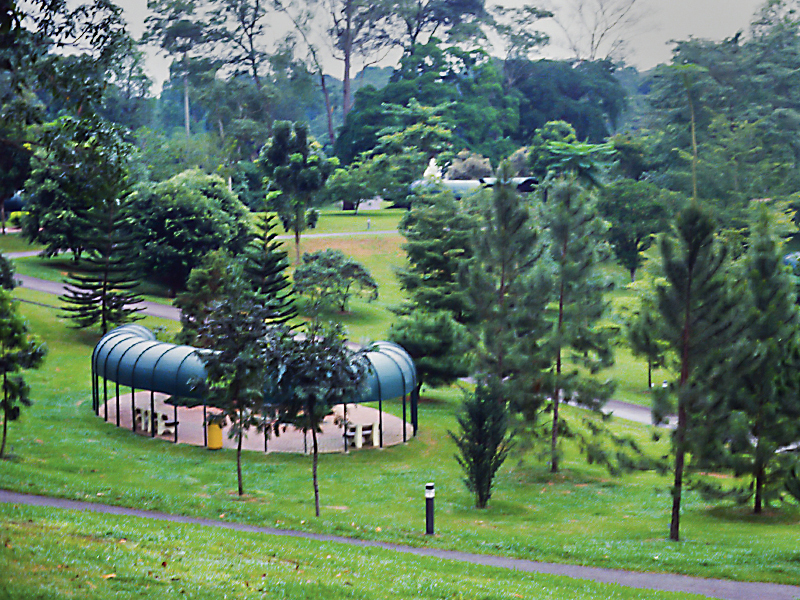 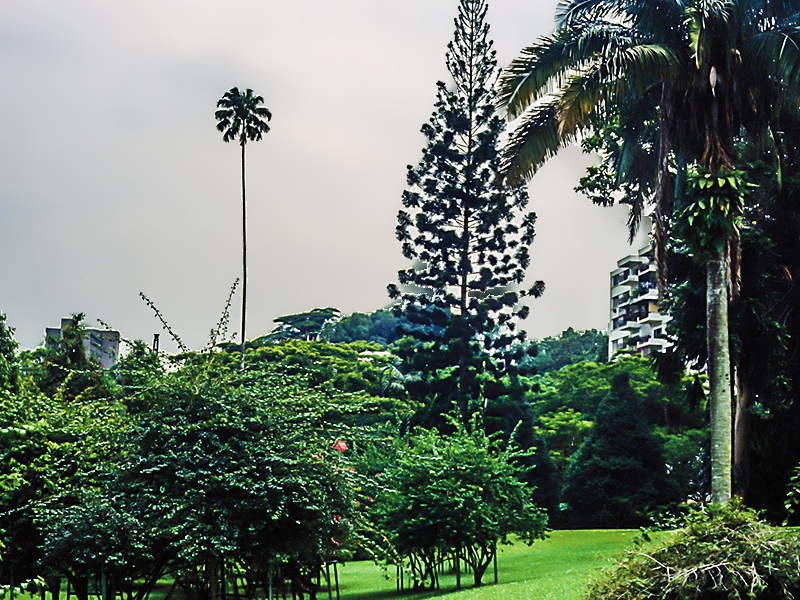 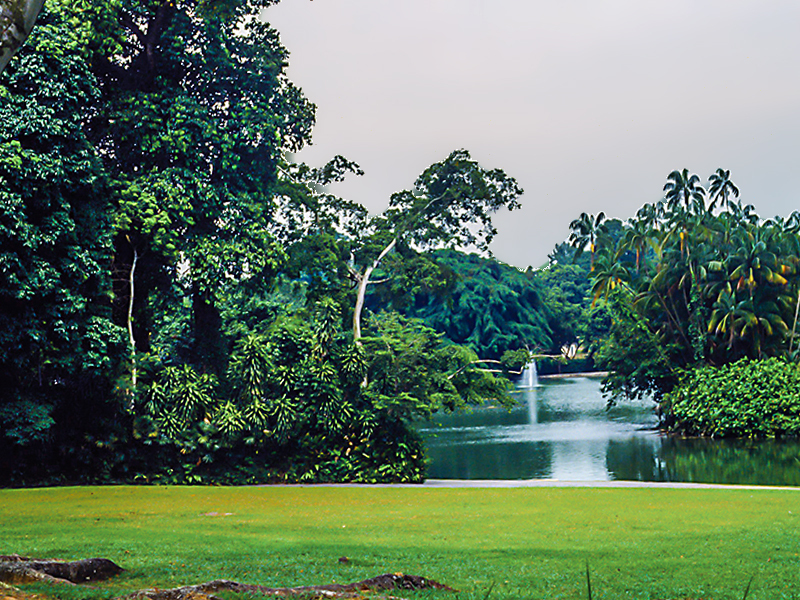 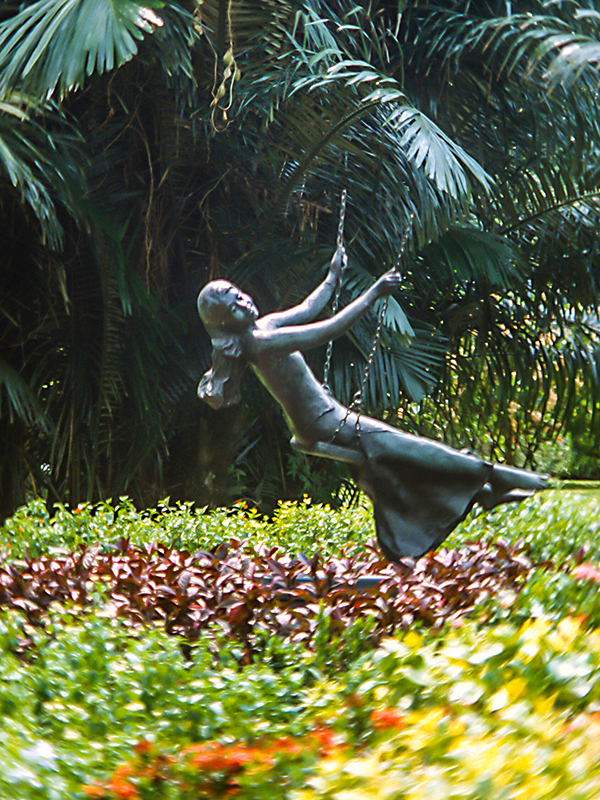 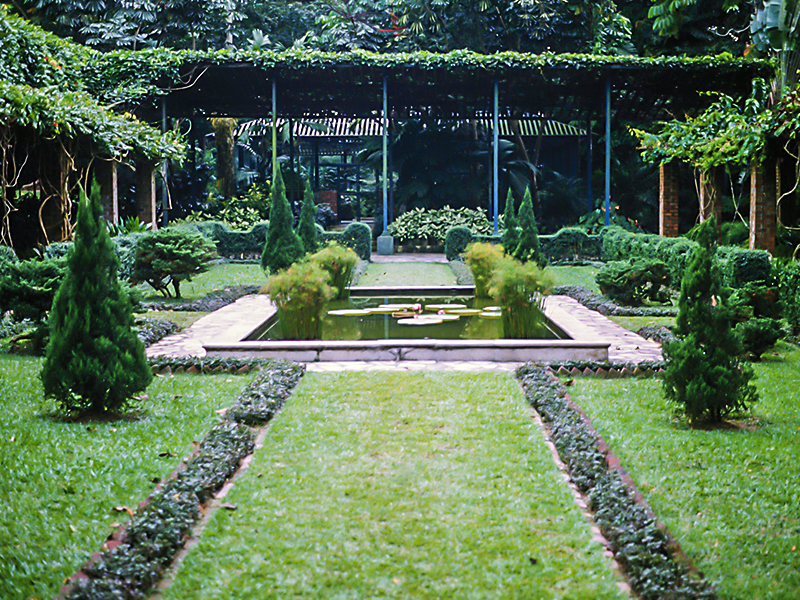 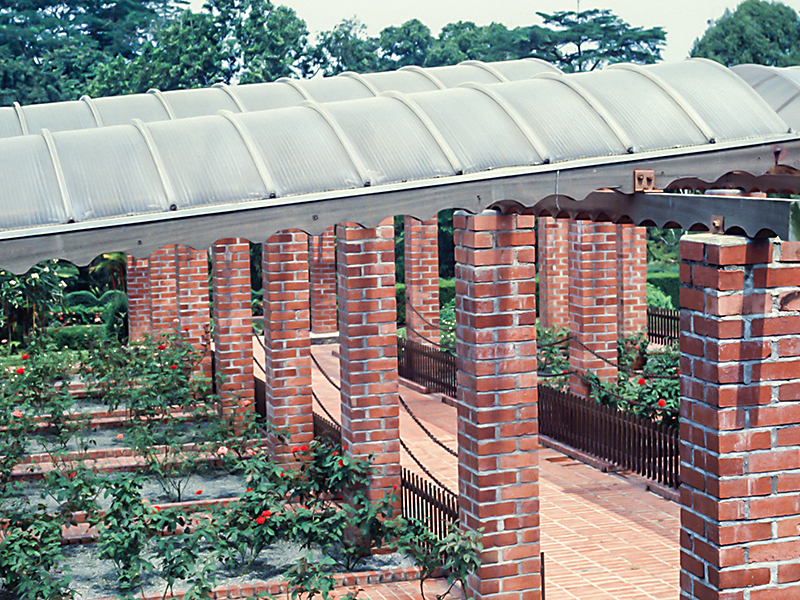 Singapore Botanic covers an area of more than 70 hectares (175 acres).